Rolling fog time lapse with zoom on the edge of Los Angeles, California. 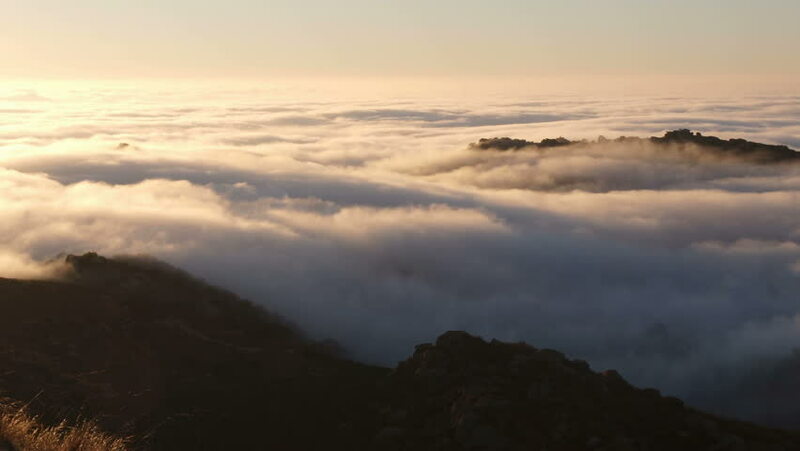 hd00:10Rolling fog time lapse on the edge of Los Angeles, California. hd00:10Sunrise in Germany next to Niederaula in Hesse and the Fulda river. Shot with a drone. 4k00:10Time-lapse The sea of fog is moving in the direction of the wind. Mountain View morning in Thailand. 4k00:10The Titiwangsa Range alps or mountain view. Dramatic clouds motion timelapse footage at morning, beautiful nature of Malaysia.